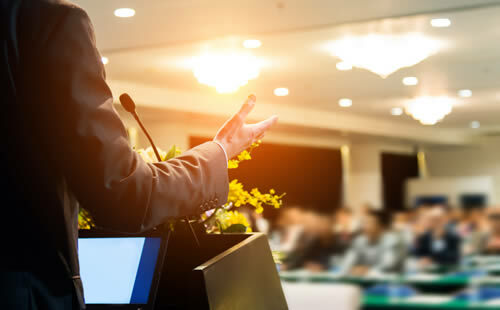 HelmsBriscoe ResourceOne is a full-service meeting and event management company that offers our Clients a wide breadth of experience and knowledge. Our team of professionals has, on average, 25 years of experience in the convention, meeting and event industry. Our Clients include Fortune 500 corporations, trade associations, non-profit organizations and small to mid-size companies worldwide. In addition to our incredible workforce and weighty resources within the industry, HelmsBriscoe also offers a full array of meeting planning services through our wholly-owned subsidiary, HelmsBriscoe ResourceOne (HBR1). Services include web development, on-line registration, call center and other registration services, air ticketing and transportation, logistical coordination, food and beverage, tradeshow management, budget management, offsite functions, creative services, marketing campaigns, production, staging and entertainment, VIP and speaker handling, and virtually any aspect of the meeting management process. These services are offered as a full package or a la carte. Our mission is to excel and be recognized as the hospitality industry’s premier conference, event and incentive management resource firm. Through the professional representation of our Clients’ best interests and our partnerships throughout the industry, we stand for responsive and ethical dialog at all times. As an organization, we offer value-added solutions to meet the daily requirements of our Clients and Partners. Our sole focus is to help business professionals produce more effective programs that yield regal results. It’s what we do all day, every day. Read more about R1 services and solutions, planning, and competitive strengths. Copyright © 2018 All rights reserved by HelmsBriscoe.